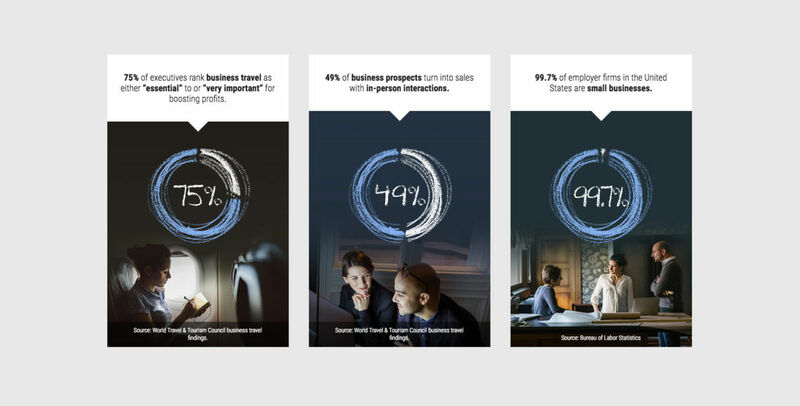 Connecting Marriott and Visa with small business owners. 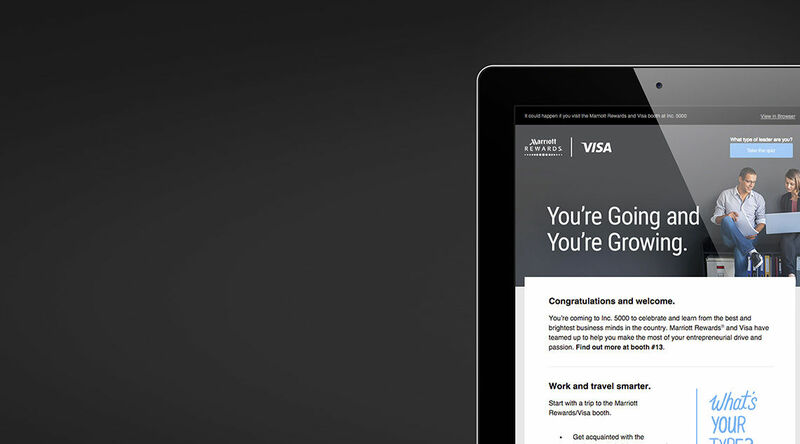 Both Marriott and Visa offer a multitude of services and products to small businesses around the world, and they seized an opportunity to co-sponsor part of the Inc. 5000 Gala—providing them with exclusive access to small business owners and a unique forum to share their program benefits. Creative and content strategy distributed across the microsite, email marketing, print and digital media, event collateral and booth signage. Once we had the attention of small business owners, we kept them engaged through valuable content like videos and interactive quizzes. How do you take two international, corporate mega-brands and make them relevant to young entrepreneurs? After conducting extensive consumer research, Planit’s team discovered the original hypothesis—that small business owners were unaware of the benefits Marriott and Visa offer—was incorrect. In reality, savvy entrepreneurs know credit card and hotel loyalty programs can save them money—they just need a reason to choose Marriott and Visa over the competition. So Planit did what it does best: took consumer insights and a strategic vision and transformed them into a big idea. 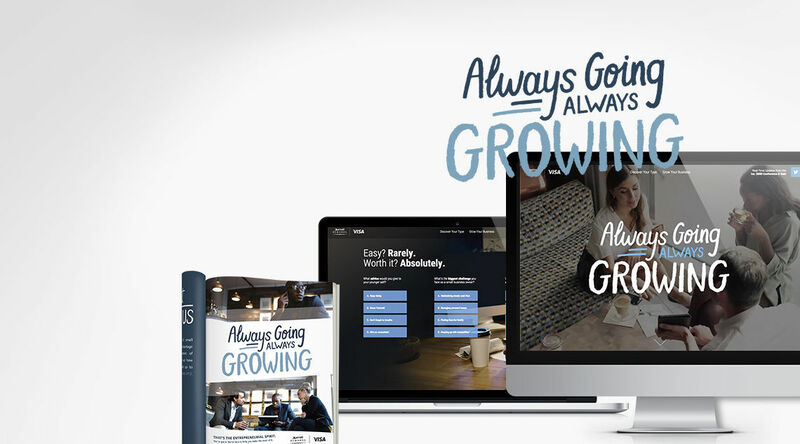 Inspired by the mistakes, risks, and unexpected hurdles small business owners face, the Planit team developed the “Always Going Always Growing” integrated campaign platform to celebrate small businesses in an emotionally authentic way—positioning Marriott and Visa as brands that understand and appreciate an entrepreneurial spirit. 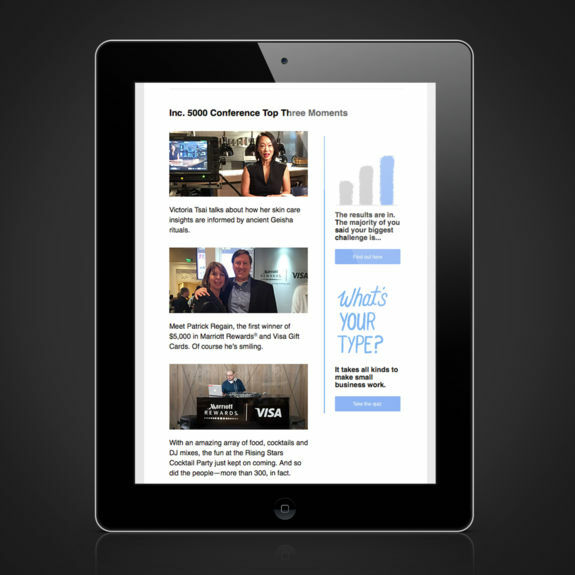 To generate excitement in the weeks leading up to the event, the campaign launched online and in Inc. Magazine, driving people to a microsite that provided rich content like videos and interactive quizzes to help users grow their businesses. 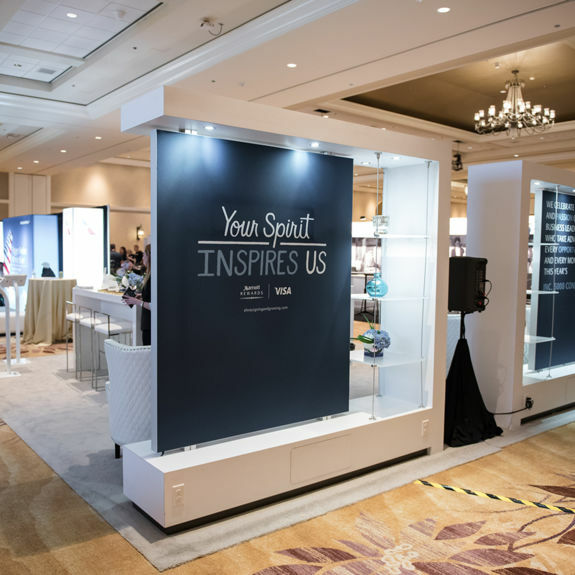 By providing valuable content, as well as a sweepstakes entry form, Planit was able to keep Marriott and Visa top of mind and engage with small business owners before, during, and after the event.